A short prepared piece is preferred, but needn’t be learnt off by heart. You will be asked to read from a script of the plays. For further information or to confirm your attendence, please email pennydoesdrama@gmail.com. Rehearsal schedule: rehearsals will begin in August 2017 on Monday and Wednesday evenings and Saturday mornings. In the weeks leading up to the production dates more rehearsals may be scheduled. Educating Rita will be co-directed by Jane Kilalea and Penny Mackenzie. The play is an amusing and moving two-hander revolving around working-class hairdresser Rita, who enrols in adult education to change her life, and her jaded, heavy-drinking tutor, Frank, a failed poet who questions his own ability to teach her. The role of Frank has already been cast. Rita: lively, funny, uninhibited and brash, she should have a playing age of 23-40. As a two-hander, there’s no room to take a breather. Frank and Rita are in every scene, so it’s a great acting challenge. The play is very funny, but the comedy will only work if the characters are fully rounded and totally believable. 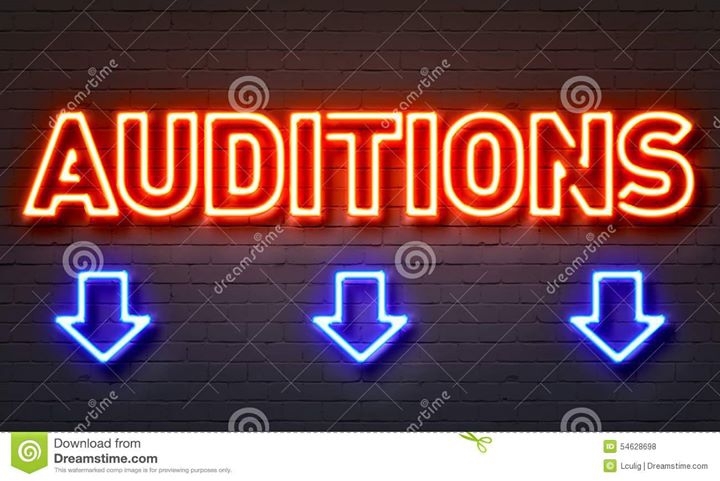 Rehearsal schedule: rehearsals start almost immediately in June, on Monday and Wednesday evenings and Friday mornings; from August they will change to Sunday and Tuesday evenings and Friday mornings. In the weeks leading up to the production dates more rehearsals may be scheduled. Love, Loss and What I Wore will be directed by Penny Mackenzie. The play, an imaginative, witty and poignant series of monologues and ensemble pieces about women, is based on the bestselling book of the same name by Irene Beckerman and covers all the important topics: mothers, prom dresses, mothers, buying bras, mothers, hating purses and why we only wear black. and you are for the most part seated so use of your upper body and facial expression needs to be nuanced and evocative.